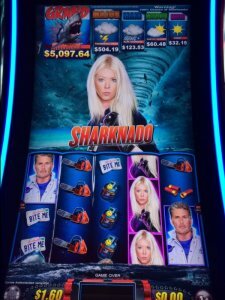 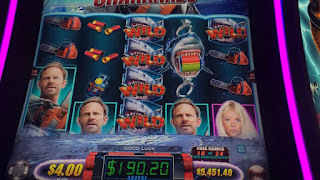 SNEAK PEEK: "Sharknado" Faces Lawsuit ? The suit points to Reid's contract for the sixth "Sharknado" film, that states "..in no event shall her likeness be used for any merchandising in association with alcohol, tobacco, gambling, hygiene, or sexual products without prior written approval..."
Premise of the first film in the series sees a freak cyclone hitting Los Angeles, causing water spouts that scoop up man-eating sharks, while flooding the city with infested seawater. 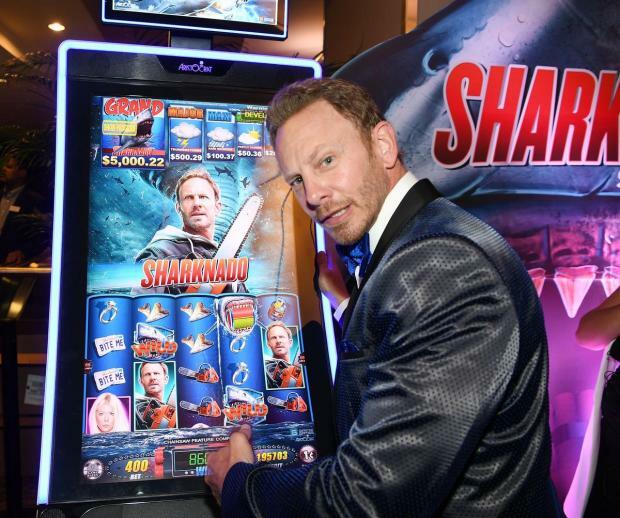 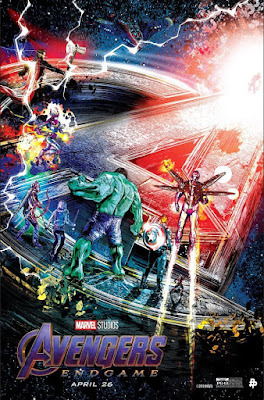 The most recent film, "The Last Sharknado: It’s About Time", aired August 19, 2018.